The Federation is threatened by this ancient mystery when a battered and broken version of the Defiantis found, frozen for five thousand years, in an icy cloud of cometary debris. 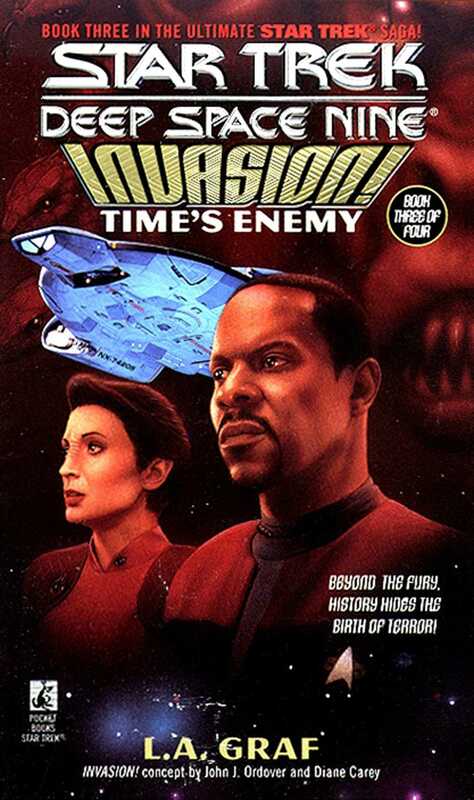 Captain Sisko and the crew of Deep Space NineTMare summoned to answer the most baffling question of their lives: how and when will their ship be catapulted back through time to its destruction? And does its ancient death mean that one of the combatants in a primordial battle is poised now to storm the Alpha Quadrant? Only the wormhole holds the answer -- and the future of the Federation itself may depend on the secrets it conceals.